“A collection of short stories all based on another short story … makes total sense, eh? 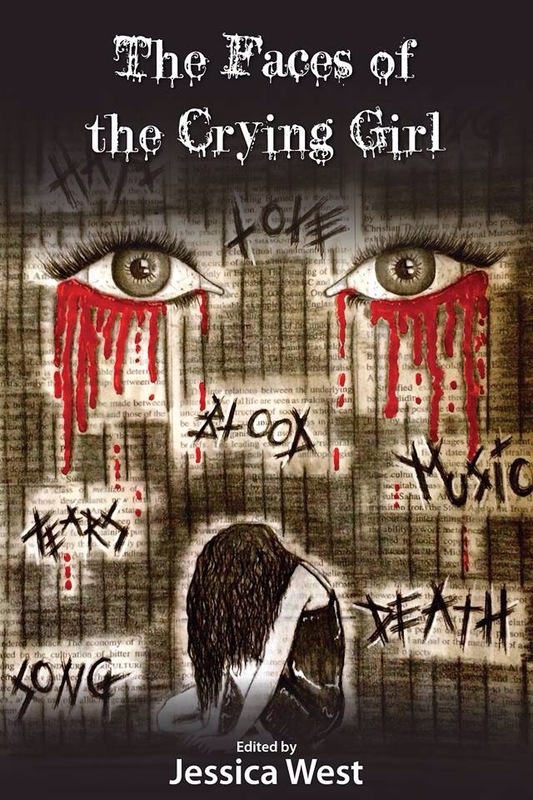 The Crying Girl tells the story of a girl, crying at a metal concert right before heads start exploding: literally. No really, I mean literally blowing up. Not, like, metaphorically. Literally exploding. Anyway, The Faces of the Crying Girl is composed of thirteen authors telling their tale as to why this girl is crying. Who is she? Where did she come from? Where is she going? Who ate my sandwich? 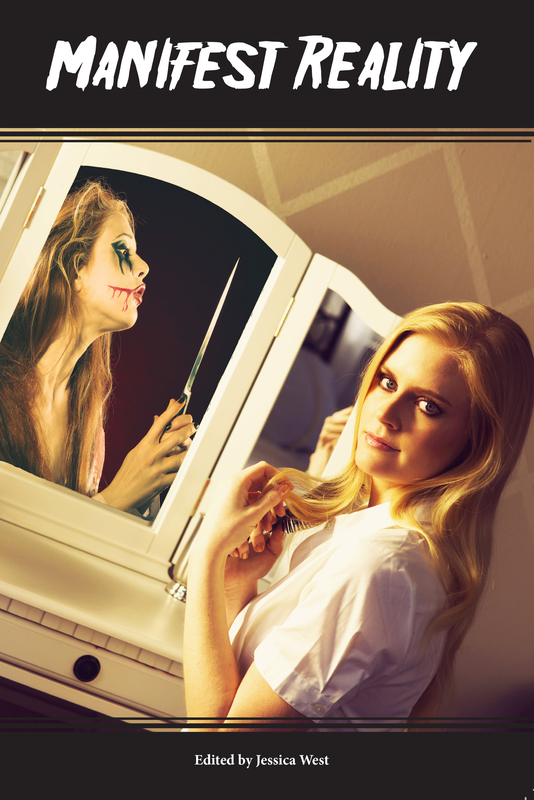 Find out all this and more inside the pages of The Faces of the Crying Girl.” Available on Amazon, with all profits going to a literacy charity.